Germany isn’t confident Facebook can self-regulate its fake news problem. After announcing it was partnering with third-party fact-checkers earlier this week, Facebook now faces the possibility of massive fines for each piece of misinformation. The proposed legislation would levy a €500,000 ($523,320) fine if Facebook and other social networks failed to remove offending messages containing hate speech or fake news. The language used suggests this would be for all social media sites, although Social Democratic Party parliamentary chairman Thomas Oppermann did single out Facebook specifically in comments to Der Spiegel. Facebook did not avail itself of the opportunity to regulate the issue of complaint management itself. Now market dominating platforms like Facebook will be legally required to build a legal protection office in Germany that is available 24 hours a day, 365 days a year. 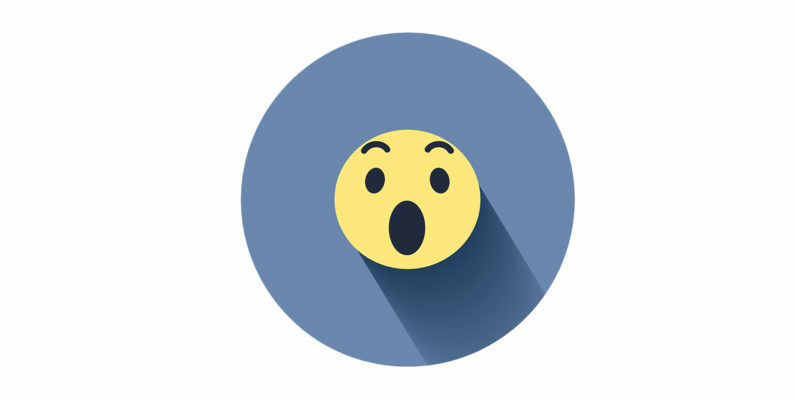 If, after appropriate examination, Facebook does not delete the offending message within 24 hours, it should expect individual fines of up to 500,000 euros. Furthermore, at the request of the people concerned, there should be some form of remedy or correction within the same range of value. The threats surely won’t amount to much. Aside from the logistical concerns of scouring the posts of 1.75-billion Facebook users for offensive content, the massive fine would be unprecedented one — a moonshot, really. Facebook is a US-based company, and it’s not clear Germany would have any recourse in collecting the fines, short of shutting down the social network country-wide. Or Facebook could opt to do that itself. Germany makes up approximately 36.8 million of Facebook’s nearly 2-billion users. It’s nestled between The Philippines and UK for eighth on the list of most users by country. It’d be a blow, but not a knockout. Facebook could also argue it’s merely a platform for user-created content and the fines would be better served when aimed at the individuals posting it. Again, though, jurisdictional concerns persist. Anything short of a joint effort that spanned the borders of multiple countries wouldn’t appear to be enforceable unless Germany was targeting its own citizens’ accounts.